There are a million things involved in a move. First of all, way more work than you ever dreamed. Changes in every direction. Base lines to reestablish — we go here for groceries, there for prescriptions, and all those other places for everything else. Life turns upside down for a while, and not all of it feels good. But then there are the unexpected bonuses, the stuff you never really thought about. And I can’t think of a better bonus than leaving drama behind. When we left, all that exhausting craaazy that was attached to our former lives fell away. Ceased to exist. We were so covered up with moving it took a while to realize why we felt so zen, but once we figured it out we vowed not to go there again. Ever. I can never remember to check my blood pressure, but I’m pretty sure it runs lower than it used to. I sleep like there’s no tomorrow. Deep, restful sleep, for ten hours a night or more. That’s never happened before. It’s occurred to me in the past few days that I will do anything legal, moral, and not too stupid to keep from being dragged back into <<<< Stresssss Worrrrllldd>>>>. We like this too much, we’ve settled into our own little routines too well, fallen in love with feeling happy and at peace too deeply, freed ourselves too ruthlessly from the things that don’t fit, to ever go back. 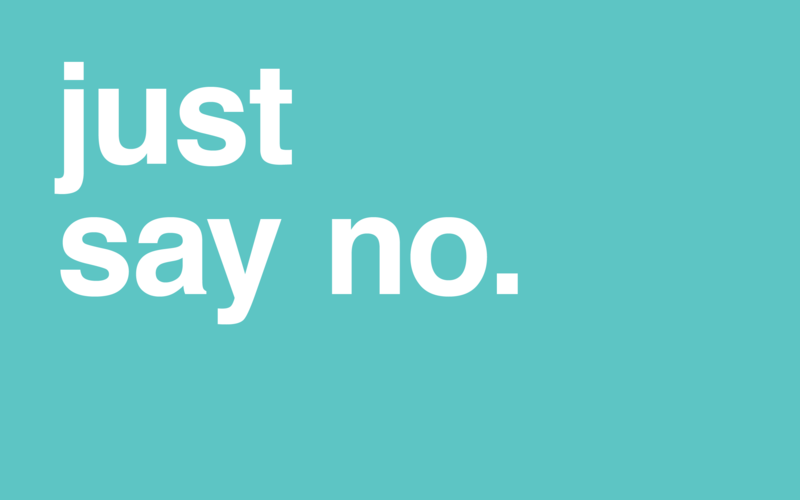 One of the most liberating things in life is the word “no.” Prolly gonna be using it unreservedly.